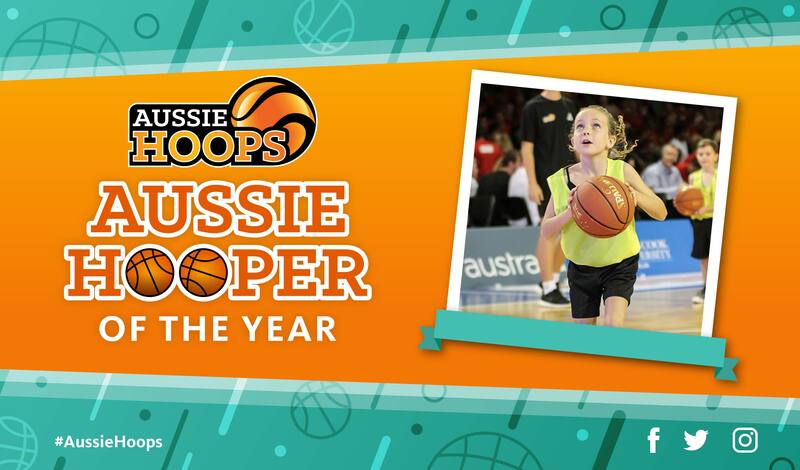 The 2018 Aussie Hooper of the Year competition provides all registered participants with the chance to win a prize pack worth over $400 including a signed Matthew Dellavedova singlet and Aussie Hoops basketball ring! 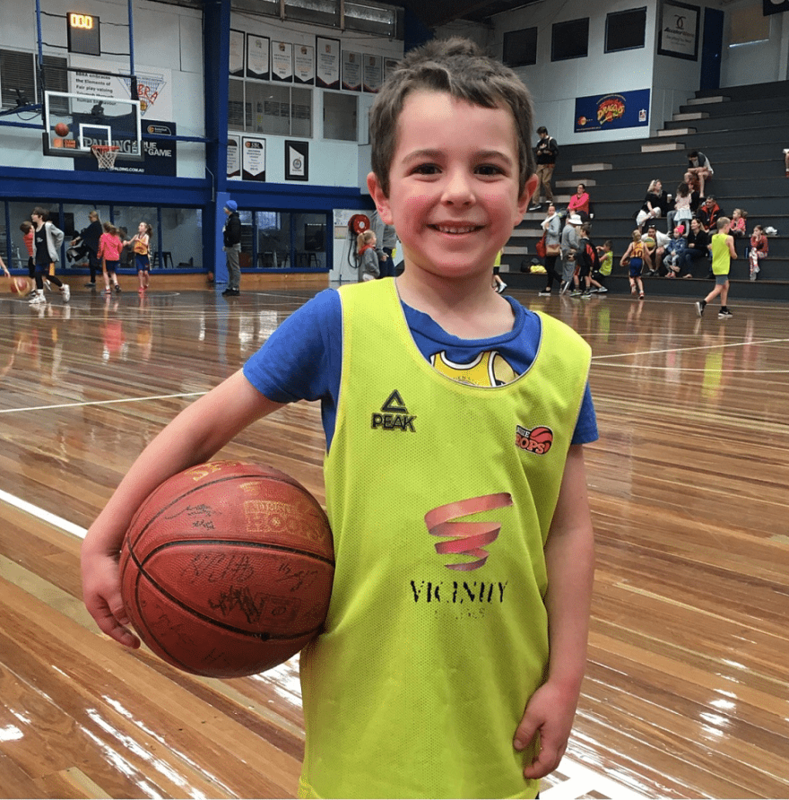 To enter, snap a photo or video of your child enjoying Aussie Hoops on either Facebook, Instagram or Twitter before November 23, tagging the official account @AussieHoopsHQ and including a short caption about why your child enjoys basketball. Congratulations to Hamish Daniels from Brisbane Aussie Hoops, who won Aussie Hooper of the Year for 2017. The person posting the image of the nominated participant (Entrant) must be a relative of the Entrant, referred to henceforth as their parent/guardian.  The parent/guardian of the Entrant must post the image between Friday 10 August and Friday 23 November 2018. The parent/guardian of the Entrant must have their privacy settings set such that the image can be found publicly. The Entrant must be registered into a Aussie Hoops program taking place during 2018. The post must include a 'tag' of the official Aussie Hoops account @aussiehoopshq. The winner will be determined by Basketball Australia in consultation with its State/Territory member organisations and announced in the week commencing 10th December.